Having joined Elliotts towards the end of 1973, Lauren first worked as a typist in Elliotts’ brick department before working her way up through sales and management. Lauren’s hard work and dedication to the industry was rewarded in 1997 when she was appointed as a Director. Since joining the board of directors, Lauren has helped with Elliotts’ continual expansion and has brought several new product lines to market. "I soon realised that Elliotts was a great place to work and I was given the opportunity to develop a career", says Lauren. "A lot of things have changed for Elliotts in the last 45 years. The company had just 2 branches when I first joined but now has 13 merchant branches with 4 showrooms and 2 tool centres. To have played a part in the growth of the company is something that I’m incredibly proud of." 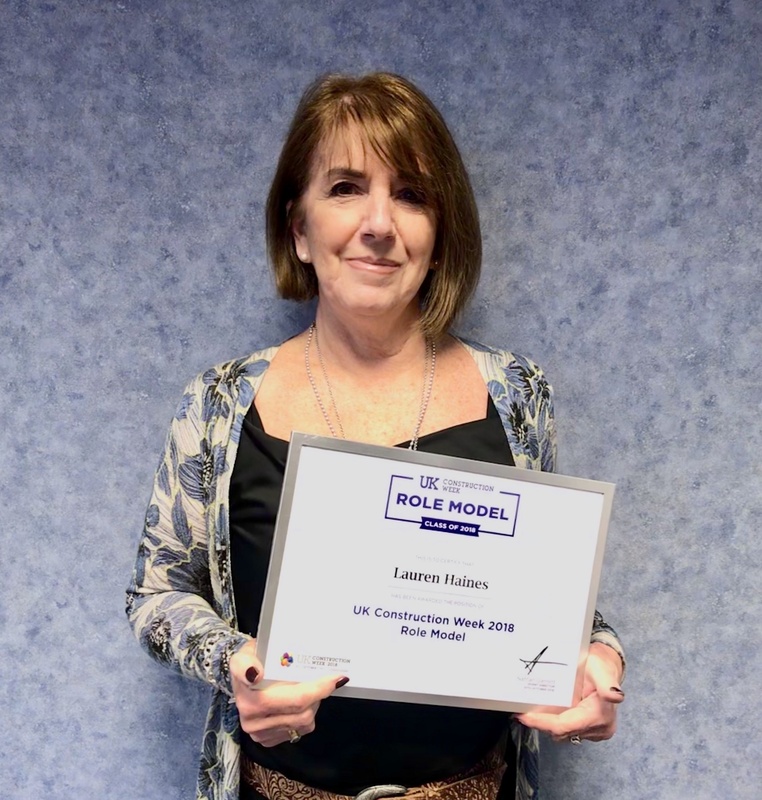 In October 2018, Lauren’s hard work was rewarded further as she was nominated to be a ‘Role Model’ by UK Construction Week. This honour was offered to just a handful of inspirational people within the industry. "I was surprised to be nominated as a Role Model. 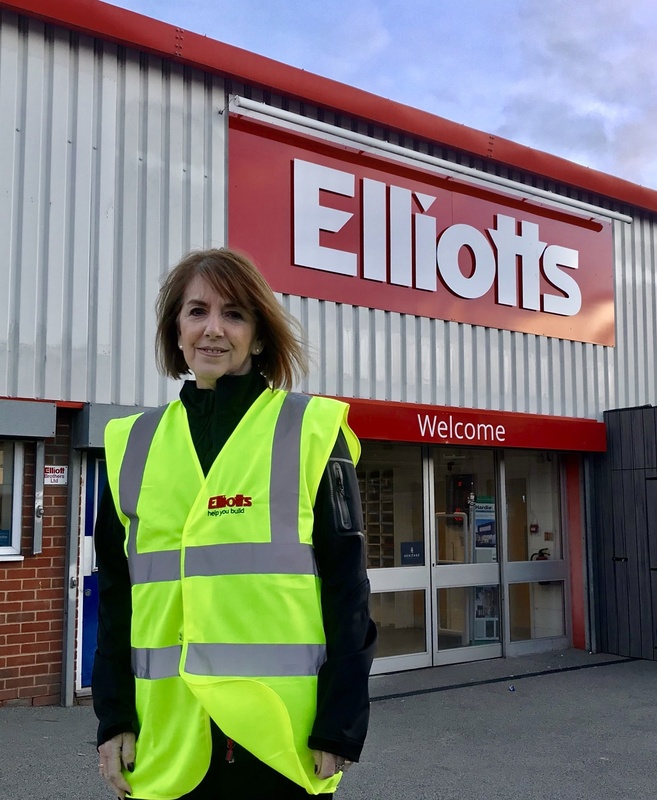 I have gained invaluable experience from role models during my 45-year career at Elliotts and I’m pleased be in a similar position now to help others." Today, Lauren oversees the Elliotts Sales Hub, a team of product specialists across all areas of construction. As a high achieving female in a male-dominated environment, Lauren would like to see more women in the industry. "It’s been difficult being a female in the building industry, especially in the early days as women were not key within the industry." Says Lauren. "But now a third of the product experts in our Sales Hub are female. It’s encouraging to see more women taking up roles within the industry, and I think we need to continue to promote this." Would you like to build your career at Elliotts? Head to our careers page to find the perfect role for you.